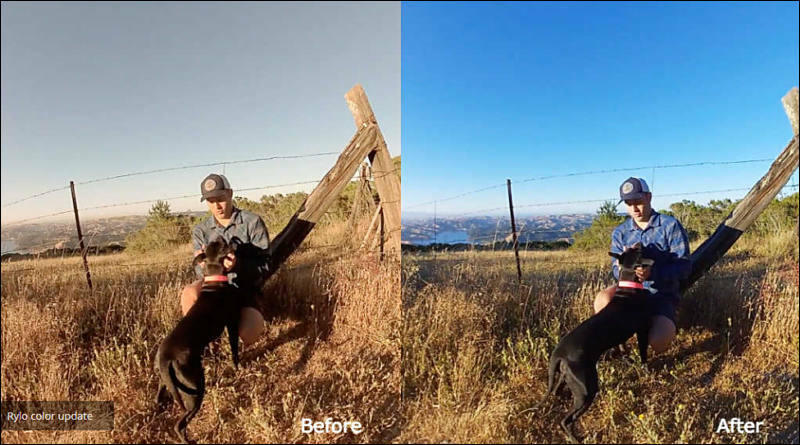 The new 180° video mode shrinks the field of view, allowing you to capture 180° video at higher resolution and better image quality than 360° mode allows. 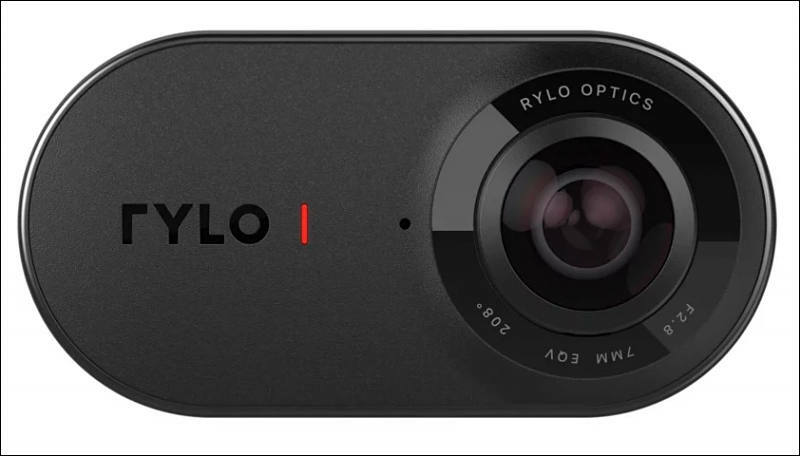 According to Rylo, 180° mode "is especially useful for chest-mounted shots or activities/scenarios in which one lens is blocked." Remote capture lets you sync your phone to the Rylo camera via bluetooth, which allows you to: switch between recording modes, start or stop a video, and snap a photo, all from the app on your phone. Motion Blur adds a 'cinematic' motion blur effect that is actually synced up to the speed of your timelapse shots (more speed = more blur). The effect doesn't show up while shooting, but will be viewable upon export.